Since the dawn of human civilization, two warring factions of near-immortals - the descendants of the gods of old - have been secretly shaping its destiny. Leading the clandestine battle from his luxurious L.A. high-rise, Kian is surrounded by his clan, yet alone. Descending from a single goddess, clan members are forbidden to each other. And as the only other immortals are their hated enemies, Kian and his kin have been long resigned to a lonely existence of fleeting trysts with human partners. That is, until his sister makes a game-changing discovery - a mortal seeress who she believes is a dormant carrier of their genes. Ever the realist, Kian is skeptical and refuses Amanda's plea to attempt Syssi's activation. But when his enemies learn of the Dormant's existence, he's forced to rush her to the safety of his keep. Inexorably drawn to Syssi, Kian wrestles with his conscience as he is tempted to explore her budding interest in the darker shades of sensuality. 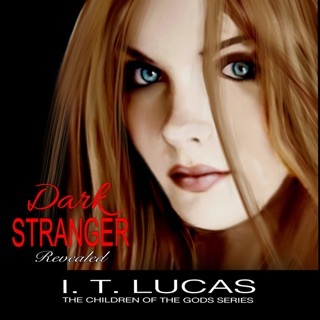 At 82,000 words, Dark Stranger: The Dream is a full-length novel but it is not a standalone. 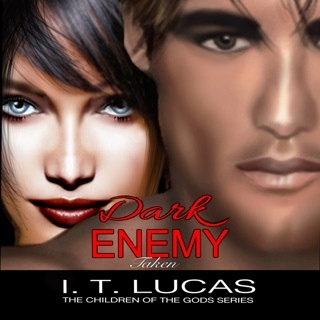 Kian and Syssi's story is a three-book series. 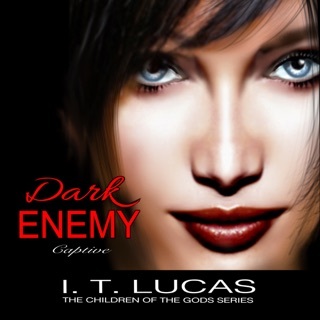 In book four, Dark Enemy Taken, a new couple takes the center stage. Follow the cast of intriguing characters as they fall in love while fighting for the survival of their family, and get swept away into the world of The Children of the Gods.